The thoughts that plagued Turtle's mind on the return from his excursion were in the most part concerned with fish. For one reason or another Turtle finds that fish make him feel uncomfortable. And yet, fish seem to look upon Turtle favourably no matter what he does. Over and over Turtle has tried to disenchant his aquatic devotees with bad jokes and poorly performed show tunes; Turtle's rendition of "On My Own" from Les Miserables nearly pushed them over the edge. But Turtle managed to surprise even himself with the crescendo he reached at the end of the song that brought those admiring gazes piercing right back through the gurgles and ripples of the water. Fish card from tinyisland who make lots of very cute children's cards. Not just for kids Turtle thinks! Click the picture to visit tinyisland. 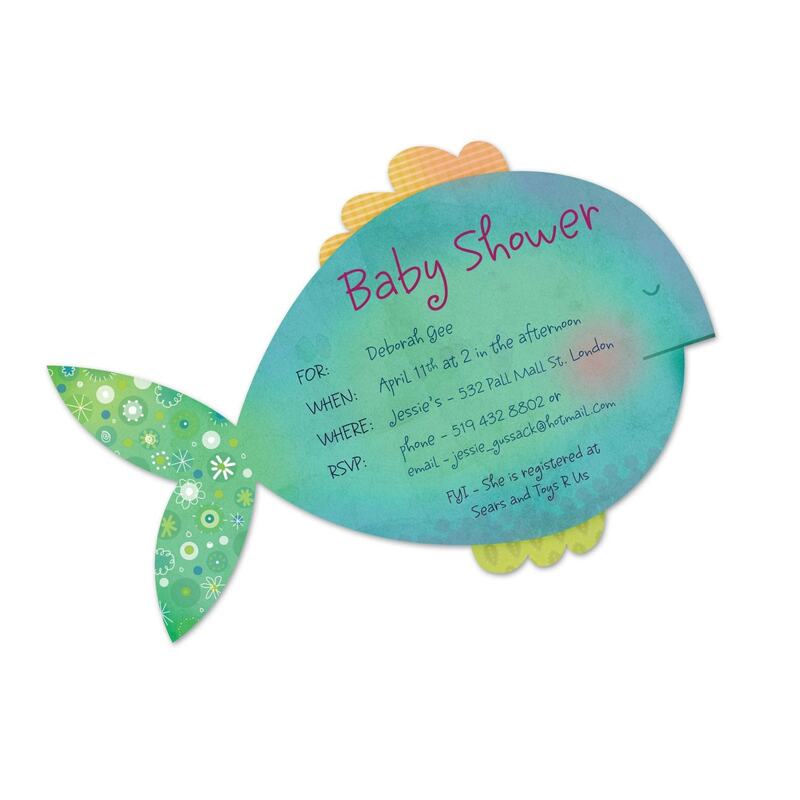 Turtle's been swooning over this rather regal looking fish invitation from Lime Tree Paper Company. He wishes his tail was that pretty, but don't tell anyone. Click the picture to visit Lime Tree Paper Company for many beautiful invitations and stationery. A most excellent use for a fish in Turtle's opinion; he'd use it to store his ever-expanding collection of green buttons. 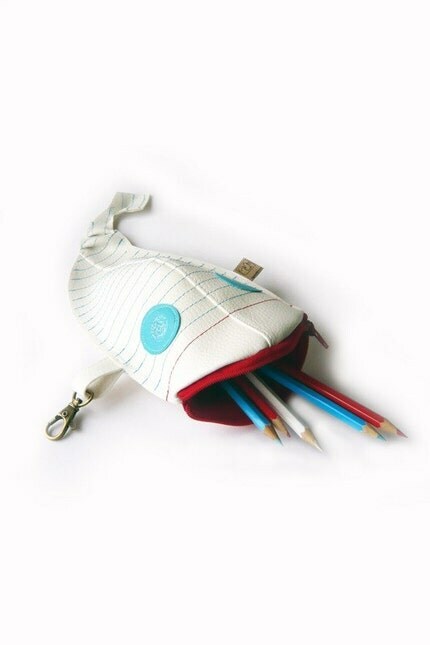 Click the picture to visit Squirrellicious and see lots and lots of amazing designs including bags, iphone cases, brooches, homewares and much more. A definate treat. I'm sorry that Turtle has found being with his fishy friends uncomfortable, I have a fishy friend for him that would love to say hello. Oh dear, better keep Turtle away from my puffer fish then, they are very friendly and look at anything with a shell (molluscs mainly) a little unnervingly! Turtle needs company when he is swimming around in the big ocean with all those lovely fishes. Ah, the fish are your friends, they are so splashy! I have a seahorse too, but I dont know if they are fish or something else?? ?